In his March 2017 article, my colleague Hermes Ma foresaw Baidu broadening its footprint by joining forces with Google Accelerated Mobile Pages (AMP). He quoted a source within Baidu who also confirmed that Baidu is undertaking some steps to align its self-developed MIP (mobile instant page) with Google’s AMP project. MIP is Baidu’s own version of AMP. The technical aspects of the MIP project are basically the same as AMP, which is built upon three essential components: MIP-specific HTML markups, MIP JS libraries that manage resource loading, and MIP cache, a proxy-based CDN that delivers valid MIP pages. Though there is no definite answer why Baidu needed to create MIP in the first place, it is fairly obvious that China’s censorships on Google hosted resources is the major cause. 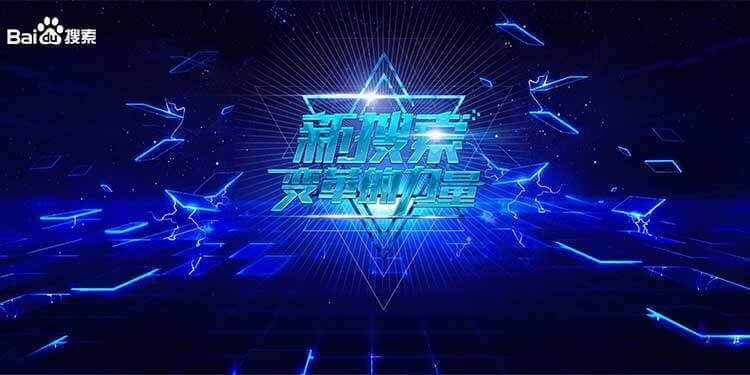 The once-blocked AMP Project website can be successfully loaded on mainland China, with a CDN enabled by Baidu, specifically for China to accommodate the regulation. With the first step taken by both parties, it’s been months of waiting to see any further updates. Recently, we spotted a change on the Baidu Webmaster Tool interface. The MIP section has evolved to “MIP & AMP,” pairing the two terms side by side. The way that the AMP submission tool works is identical to MIP: you have the option of active push via API or manual submission methods. The submissions of MIP and AMP even share the same API. By inspecting the URL, it makes it clearer that the page is hosted on and delivered by Baidu’s AMP cache. In Baidu Webmaster Tools, there are instructions on how to manually flush AMP caches via API, which is the same method for clearing the MIP cache. Since Baidu has invested lots of resources into promoting its MIP framework to local and global sites, it is not unsurprising to us that Baidu gives AMP the same visual privilege on mobile SERP: a small lightning icon (the one used in the MIP logo) next to site URL that signifies fast loading. 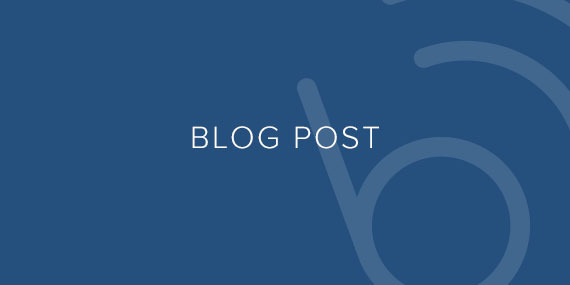 Therefore, we may well assume that AMP pages won’t differ much from MIP pages when it comes to the potential competitive edges of SEO ranking, though more observations and testing should be done to substantiate such assumption. 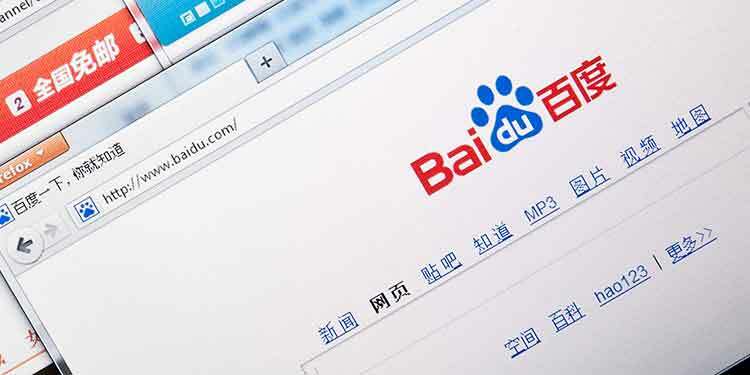 For global brands who want to gain a more prominent presence on Baidu, the dominant Chinese search engine, this is really good news. If the site is already implemented with AMP framework, developers no longer need to make extra efforts to create an MIP variant. For sites that have not yet leveraged any of those technologies, the decisions are now a little easier to make since Google’s AMP is being forged into the standardized solution even in this territory it has no presence in.